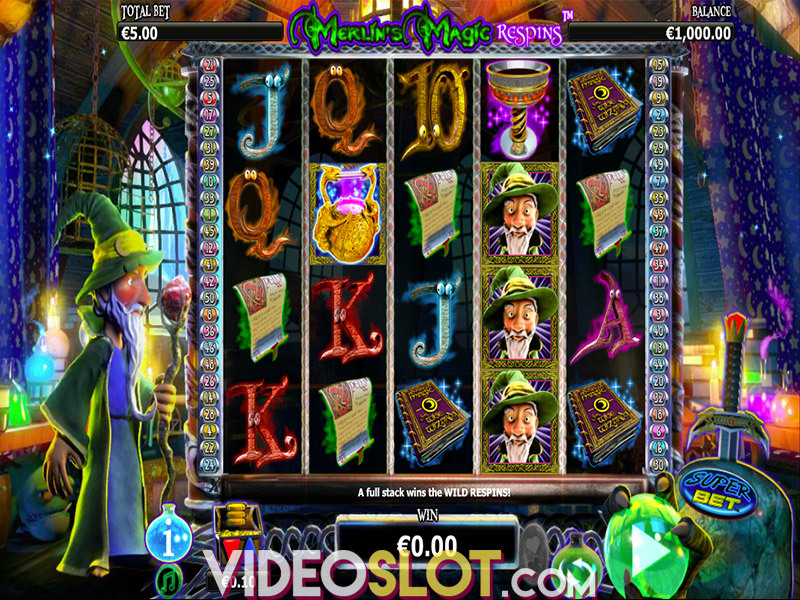 Travel to Dublin with this amazing video slot game from NextGen Gaming. With Emerald Isle, players will enjoy Celtic music and will create some stunning winning combinations from the thematic symbols in play. 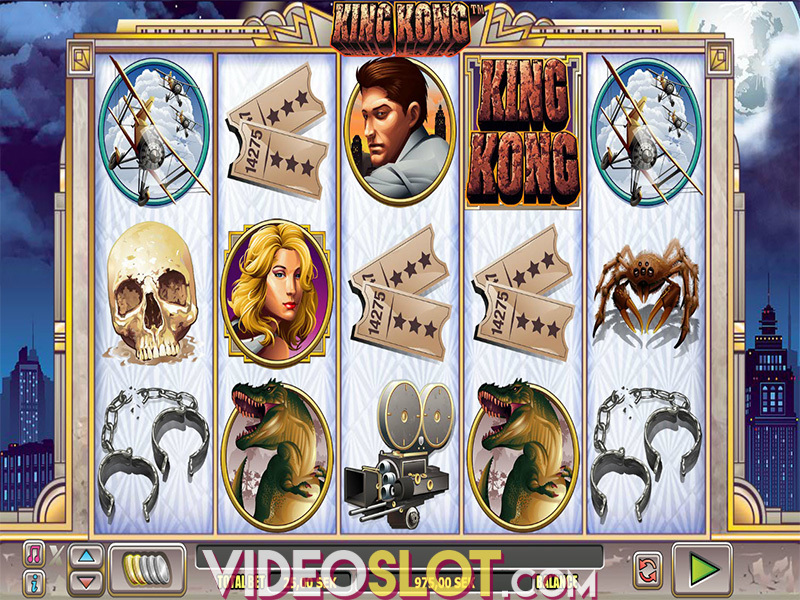 This video sot game offers five reels and 20 paylines, so there are many ways to win and multiple betting options. The game is a perfect choice for beginners or experienced players and it can be enjoyed on a mobile device as well as desktops. The game offers some standard symbols like playing card icons, which will make up the lower paying combinations in the game. 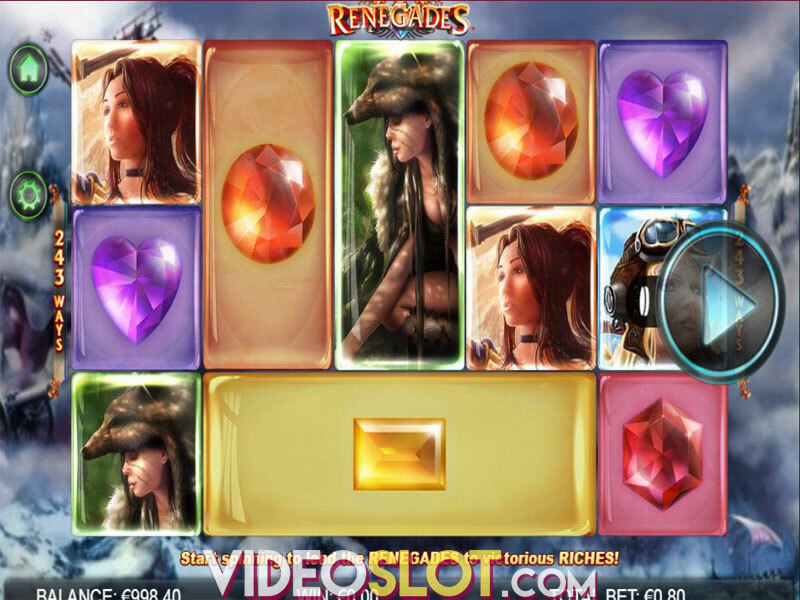 To achieve the higher payouts, watch for themed symbols like a four leaf clover, a pot of gold and a red haired girl. With Emerald Isle, there are also special symbols that make the game fascinating and even more rewarding. To enjoy the game, players will select how much they wish to wager per spin, which can be anywhere from $0.20 to $50. There is also an autoplay feature that can be enabled, allowing players to automatically enjoy spins without having to manually press spin every time. In addition to the standard winning combinations, players should keep an eye out for the lucky leprechaun. This is the wild symbol in the game, taking the place of all icons with the exception of the rainbow scatter. Unfortunately, the wild is not a multiplier but it can frequently help to create winning combinations. The main feature of the game is a free spin round, which can be triggered with three scatters from left to right. This will award players with 10 free spins and all payouts will be worth 3x the normal amount. The free spin round can also be retriggered, so this is a great chance to boost payouts. The game also has a leprechaun Bonus, which is triggered with a leprechaun wild on the first and last reels in a single spin. This will take players to a second screen bonus where they will select treasure chests. The goal is to find two matching values to receive the payout, which can be as high as 500x the bet amount. With Emerald Isle, players will enjoy the Irish theme and the great sound effects. The game has a verified payout rate of 96.59% and there is much to be won when betting real money. Since there are two bonus rounds, Emerald Isle will surely prove to be a rewarding and thrilling game and it is one of the top rated Irish themed video slots from NextGen. Where to Play Emerald Isle?